The king of the Empire of Lucent calls upon “Lady of Death” Zephera Travelle — an infamous assassin with a weakness for braided cinnamon bread and a striking aptitude for murder and mayhem. He sends her on an impossible quest to find the one person who can concoct a cure and save the realm from total annihilation. 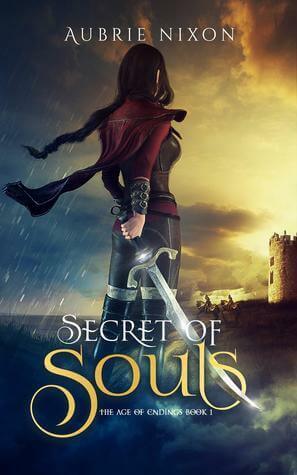 Together with her best friend Zadkiel, mage extraordinaire Brenner, girly city-guard Oriana, and broody warrior Daegan, she embarks on a journey that will test her wits, will, and sanity. Along the way, she discovers that no one — and nothing — is as it seems, including herself.